Books for Highly Sensitive Children. Lisa Levin, a children’t librarian and HSP, has prepared this list especially for HSPs and will add to it periodically. A book and website. by Jamie Williamson explains that he is not an academic or a psychologist. “I am simply a man who feels very passionately about the subject.” He is highly sensitive and so is one of his daughters. And he writes about sensitivity very well. Jamie is reaching out to all parents of sensitive children and is a wonderful resource. He also accepts guest posts on his blog, so it might be an opportunity for some of you to speak out about your own experiences. 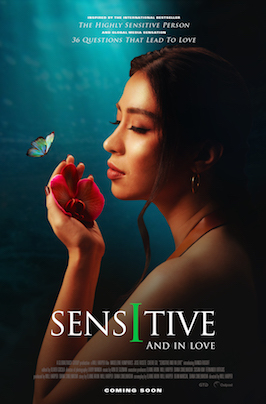 Ted Zeff’s website based on his book The Highly Sensitive Person’s Survival Guide with information for HSPs on coping strategies, a healing program for HSPs on CD and individual instruction. Also, help for sensitive boys and sensitive men. 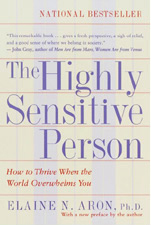 The Highly Sensitive Child is a great resource for parents of highly sensitive children. Their mission is to help parents understand and appreciate their highly sensitive kids, so that they can shine!